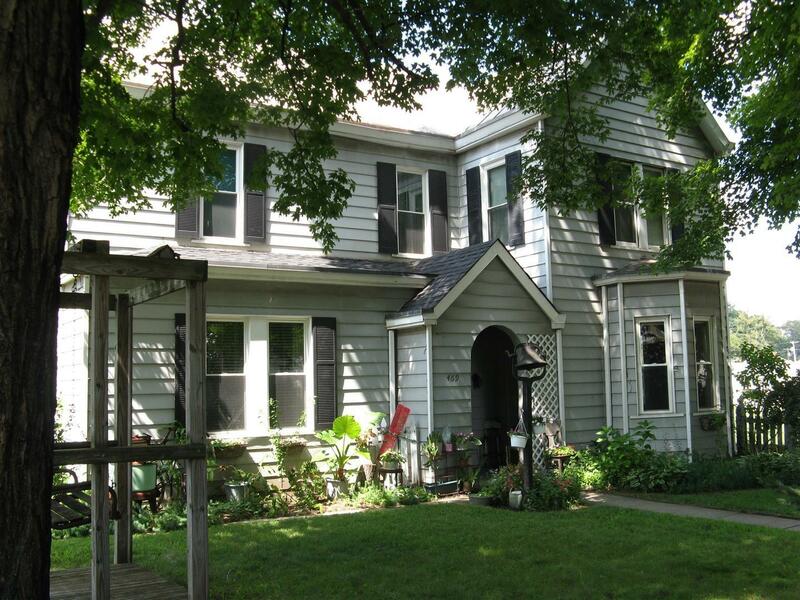 Large 2 story on level lot in Greendale. Lovely hardwood floors throughout, ceramic in kitchen and baths, butler's pantry, 1.5 baths, 2 15x8 3 season rooms, 1 up off master and one down off Living Room.All original woodwork, detached garage. Replacement windows, Greendale amenities. Move in ready, abundant closets.